Sirin focuses on “higher octaves of experience”. 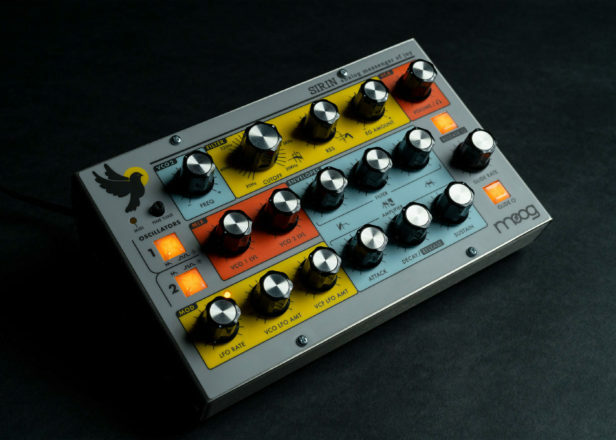 Moog has released a new limited edition synthesizer based on its legendary Taurus instrument. 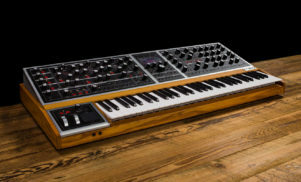 The synth is limited to a run of 2,500 and is similar in design to Moog’s compact Minitaur synth, released in 2012. 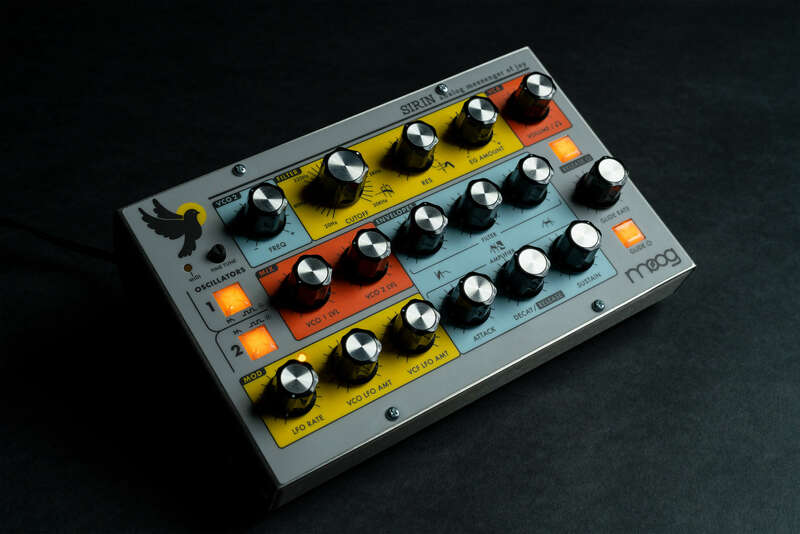 However, the Sirin takes a more colorful approach that fits with what Moog is also referring to as an “Analog Messenger Of Joy”. Sirin also has its own editor software, which allows access to six extra LFO waveforms, full ADSR envelopes and 128 presets. 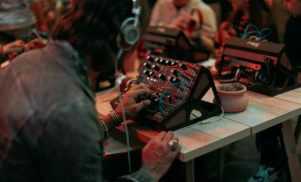 The synth will debut at Moog’s House of Electronicus Pop-Up in LA’s Chinatown, which takes place from January 24-30. It can be purchased from the House of Electronicus website or at the pop-up itself. Any remaining synths will be distributed worldwide. Check out FACT’s video from Moog’s House of Electronicus, recorded last year.